Are You Kidding, St. Louis? Our son’s fourth birthday (are you kidding?) happened last week and I have yet to complete my list of Fab Kid Lit Age 2-3. How can the world still turn, I ask you? 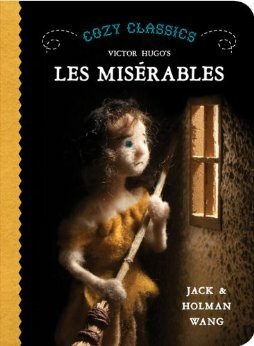 We found this version of Les Miserables in the cutest toy shop in Vancouver-we had to get it. We’re partial to the BabyLit Board Book series, but these Cozy Classics are very well done. They’re for readers of all ages; the soft visuals stimulate a six-month-old, the clever approach to the story will make a seasoned reader of literature smile. 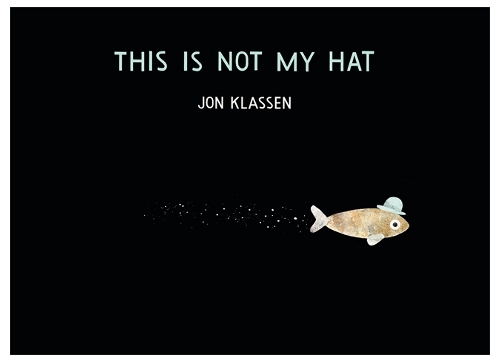 This is Not My Hat by Jon Klassen is a terrifying tale of what can happen when you take things which do not belong to you and then-engage someone else in an orchestrated cover up. If only Chris Christie had this book when he was a child. 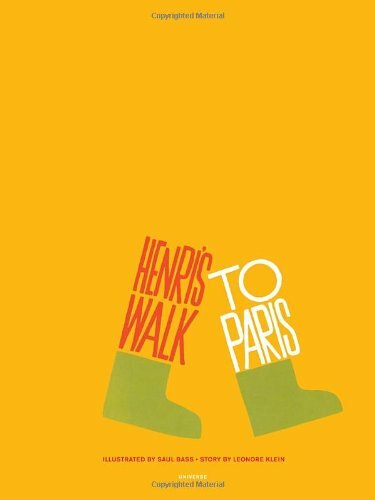 Henri’s Walk to Paris by Leonore Klein and illustrated by Saul Bass is a lovely story about a boy who dreams of Paris. This is the first and only children’s book illustrated by Saul Bass who is considered the greatest graphic designer of all time. Back in the day, this book was a sought after, out of print collector’s item. It was only reissued in 2012. Of course, I learned this from the gorgeous cultural website BrainPickings, which is where I seem to learn everything nowadays. 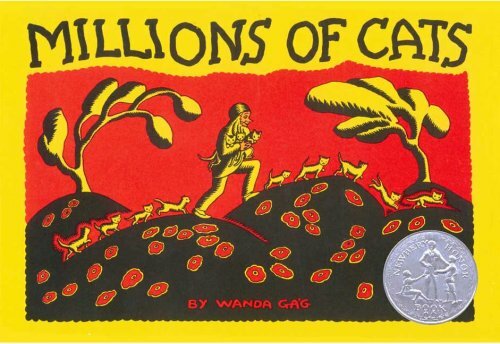 Millions of Cats by Wanda Gag is weird and kind of scary, but we love it. A man goes out and finds a million cats, but his wife only wants one-for obvious reasons. The moral lies in how they solve this problem. 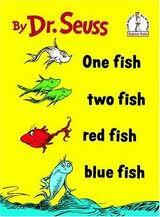 One Fish, Two Fish, Red Fish, Blue Fish by Dr. Seuss. There’s nothing to say about this book, it’s perfect. I’m sorry you can’t hear my husband read it out loud in a Tony Robert’s voice. 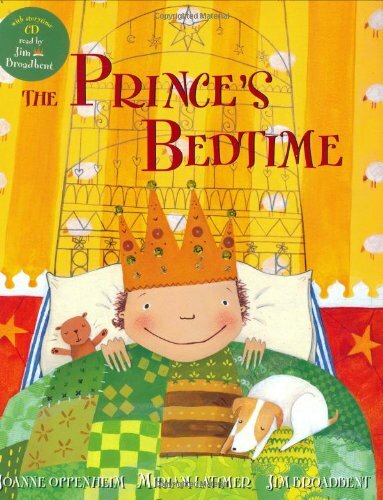 The Prince’s Bedtime by Joanne Oppenheim is so stinking cute. They try everything to get the Prince to fall asleep, but only one thing does the trick. Sandra Boynton-her books are little parties. 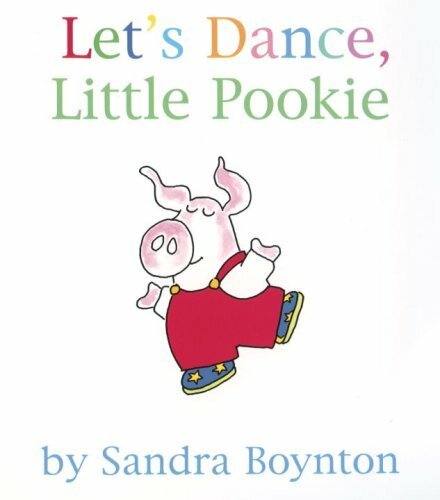 Let’s Dance, Little Pookie gets the little ones up and about, if that’s what you’re after. Here she is again with Happy Hippo, Angry Duck, a book about feelings. It’s perfect when kids are on the cusp of putting their feelings into words. It’s so helpful for them to identify uncomfortable feelings as a part of life-even a hippo and duck’s life. 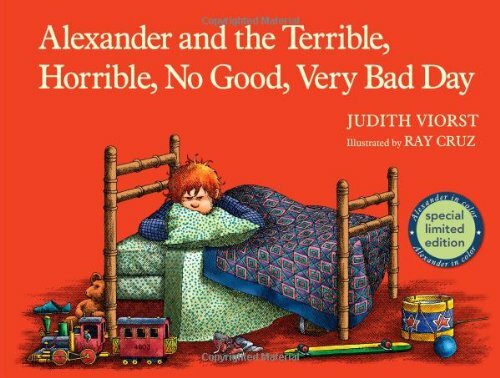 Alexander and the Terrible, Horrible, No Good, Very Bad Day by Judith Viorst and Ray Cruz is a classic. His day is so bad, he contemplates a move to Australia. Poor Alexander. I had a bad day like his last week, and I’m already in Australia. This is Australia by M. Sasek. 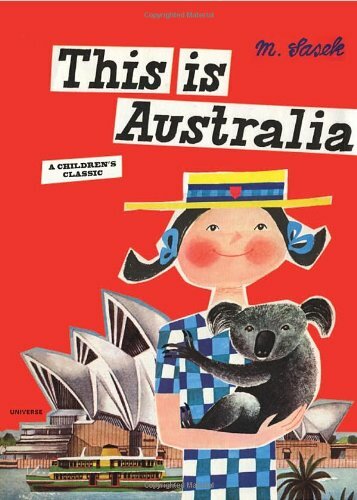 We found this book in Boston six months before we moved down under and began to learn about where we were headed. Now we’ve been here for six months and it’s even more fun to look at.